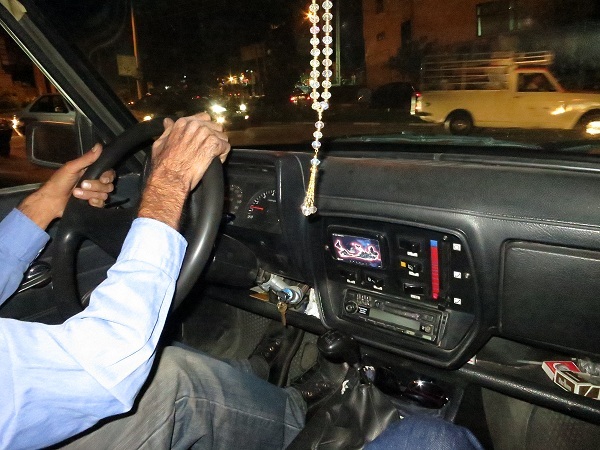 Shahinio - your story provides a lovely snapshot into everyday Tehran life...was the dude excited about the prospect of a Khodro 206 taxi or the like? Thank you! He was excited a bit I guess, but running a Paykan is so much cheaper than the Peugeot! There are no 206 taxi, there are 405, some with Paykan power-train.